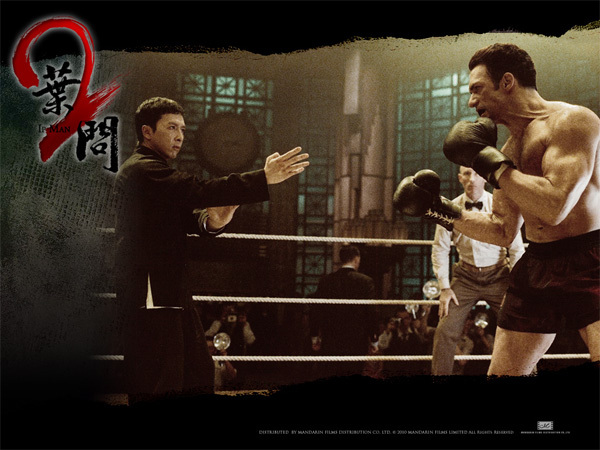 Donnie Yen reprises his role as Ip Man, a grandmaster of Wing Chun martial arts. Continuing the story from 2008’s Ip Man, he travels to Hong Kong to propagate the discipline of Wing Chun while facing the rivalry of local master Hung Ga. We are also introduced to a young Bruce Lee who would later become Ip’s most famous disciple. I heard from my friends, that it is very best than Ironman 2! 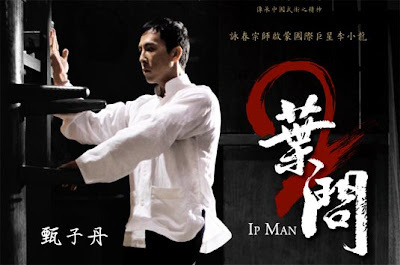 I don't watch Ip Man 1 because I don't know what its story about this. I just try to watch this movie, Ip Man 2 only. Ip Man was not doing this for Chinese community' s dignity. Because he don't want the rich people from Western countries do not look down in Chinese people. He also hope that everyone are fair and always help each other no matter whose race or western/eastern people... He always want to become good father and very care for his wife/son. Then, this is a great movie if you like the action and it also bring the teaching kungfu' message about helping each other in times of need. 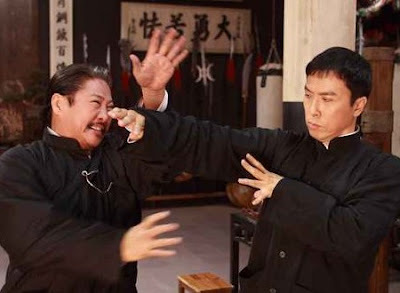 I just know about Ip Man teaches Bruce Lee before. Do you know who is famous Bruce Lee? Check their website!